A member of President Donald Trump’s commission on voter fraud sued in federal court on Thursday, alleging that the commission is violating federal law by excluding him and others from participating in the work of the commission and refusing to provide documents available to other members. The lawsuit, filed by Maine Secretary of State Matthew Dunlap in U.S. District Court in Washington, D.C., claims violations of the Federal Advisory Committee Act and seeks to compel the commission to hand over all documents Dunlap has requested along with all future documents prepared for or by the commission. In addition, Dunlap is asking the court to compel the commission to include him in all communications among commissioners and staff and prevent the commission from releasing any final report until he has had a chance to review it. 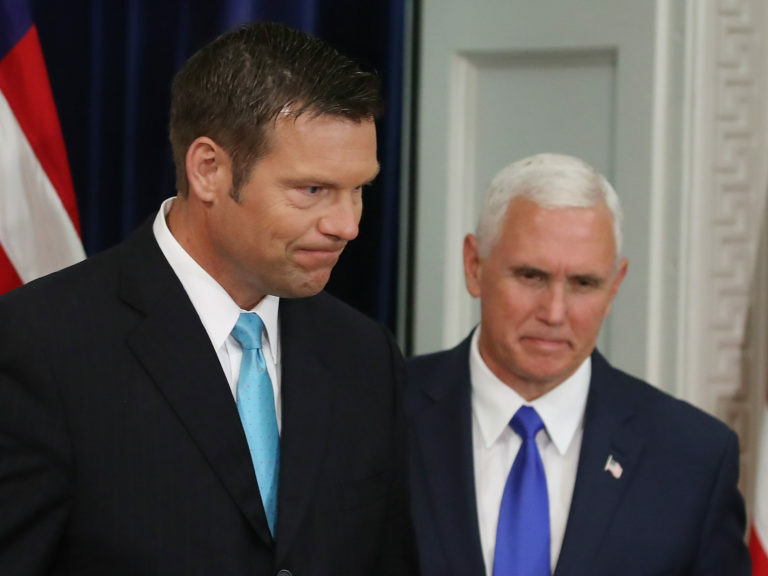 Emails seeking comment from the office of Vice President Mike Pence, who chairs the commission; Andrew Kossack, the commission’s executive director; and Kansas Secretary of State Kris Kobach, who serves as vice chair, were not immediately returned. All three are named defendants, along with the Executive Office of the President, which is staffing the commission and maintaining its records. The lawsuit was filed on Dunlap’s behalf by American Oversight, a watchdog group. 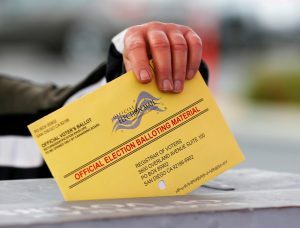 Critics have said the commission is stacked with people who favor voting restrictions, rather than expanding access, and that the commission has a predetermined agenda that will result in recommendations making it more difficult for people to register to vote, remain registered and cast ballots. Last month, the Government Accountability Office accepted a request by a group of U.S. senators to investigate their concerns of a lack of transparency. Democratic senators have filed at least five separate requests for information with the commission since June, and a Sept. 12 follow-up letter noted that none had received a response. The Lawyers’ Committee for Civil Rights Under Law also is suing, alleges the commission is violating federal open meetings and disclosure laws.